The spring is here and that means there’s a new catalogue of wines and spirits to be explored. 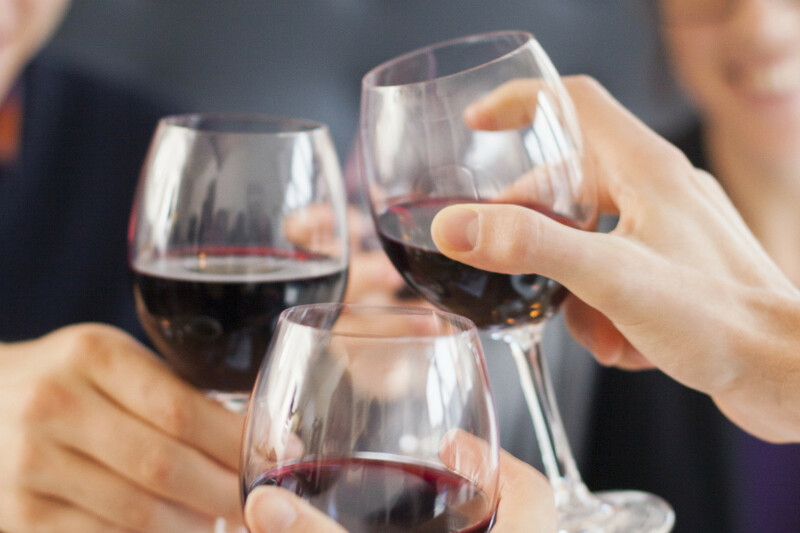 In with the new and out with the old — and that means saying goodbye to the heavier, warmer, full-bodied wines like Cabernet Sauvignon and Pinot Noir, and welcoming in lighter, crisper wines such as Pinot Grigio and Sauvignon Blanc, and sweeter, fruitier wines like Riesling or Moscato. There is no strict rule saying reds are drunk in winter, and whites are drunk in summer, but pinks do fit naturally in between. One rosé in particular, Alain Jaume & Fils’ Réserve Grand Veneur from Côtes du Rhône in France, brings together the fresh elements of the season. This refreshing vintage can be found on shelves in a range of pinks—some more saturated than others, some deeper—and they fall just toward the dry side on the spectrum. The Alain Jaume is made from dark-skinned grenache grapes cultivated in the European heat. The grenache, which tends to lack its own potent acidity, is often mixed with the slightly redder Syrah grapes of the same region. Although dry, the Alain Jaume boasts a robust acidic fruitiness similar in taste to its red-berry cousins. The wine is, more than anything, light and easy, good for small plates and as an aperitif—something to be thankful for when looking good is a springtime concern. Rosés, pink and delicate, ease the transition from heavy dark reds to airy whites as much in taste and weight as they do in color. As springtime flowers bloom, the colors of blossoms and foliage come together beautifully. The qualities of a springtime wine should parallel the qualities of spring—in a word, they should be refreshing. Of course, with spring spanning the time between winter and summer, the weather supports many different wines ranging from light reds to rich whites. Dave McIntire of the Washington Post includes a very floral Pinot Noir, the Underwood 2013 from Oregon, which tastes like “[a bouquet of cherry blossoms].” Regardless of color, he suggests keeping wines cool for an antidote from the warm weather. 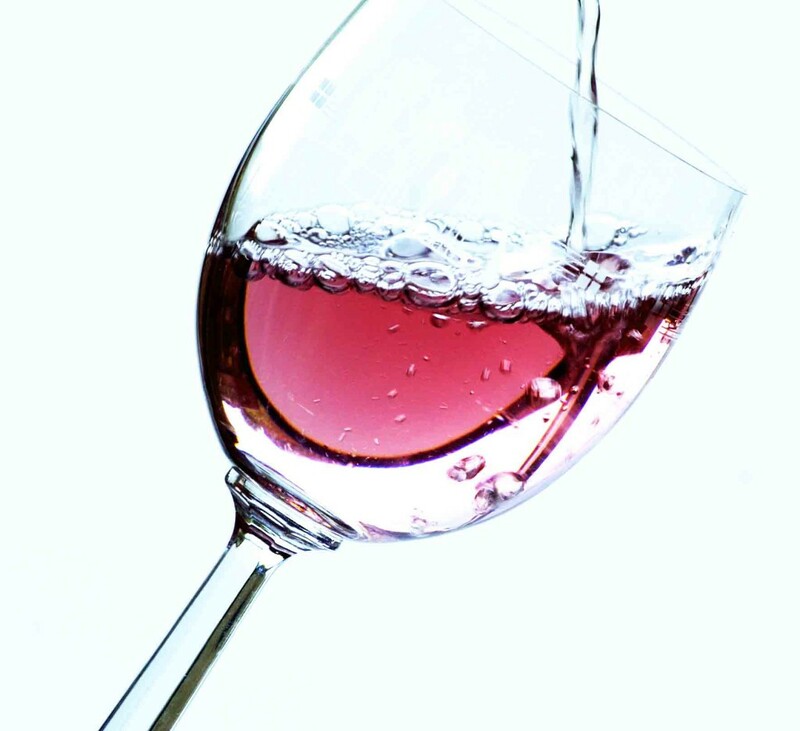 Whites and rosés only slightly cooler than winter reds, but that is ultimately a personal preference.